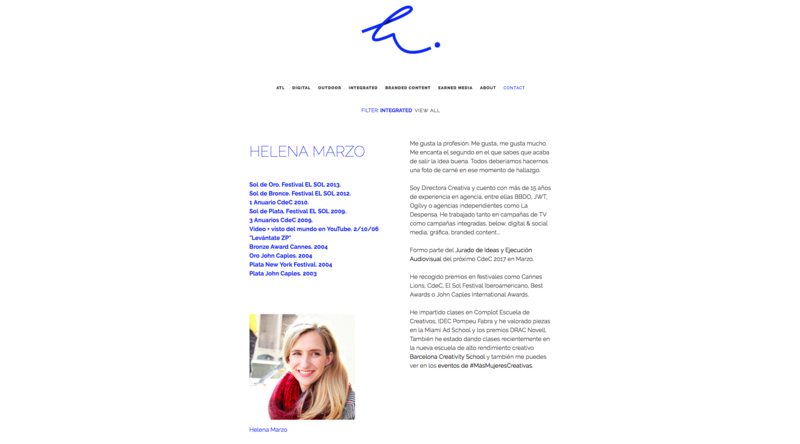 Helena Marzo is a creative director, who asked us to renew this site following a new layout. 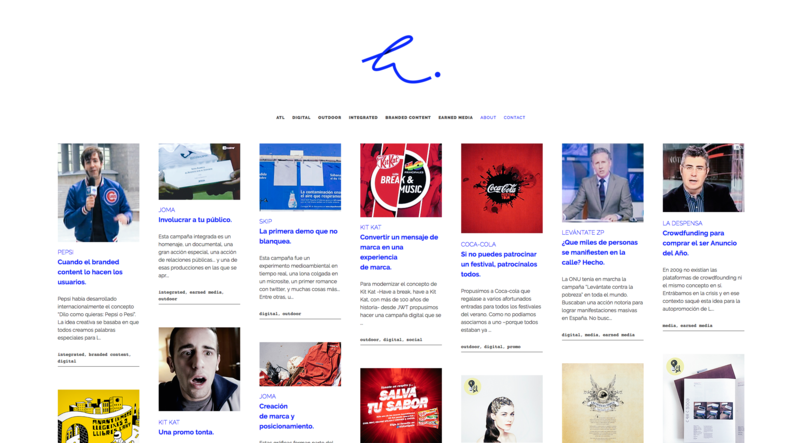 We composed with Cargo Collective a new CSS, and layout. We created new code to achieve the design layout. We reviewed all the images portfolio and also the embed videos. We also worked with Helena to improve the layout and gave basic SEO. Get better Cargo Collective with features adapted to our client. Do you want improve your Cargo Collective as Helena Marzo?